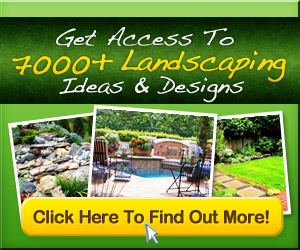 HGTV Gardens shows off the many ways gravel, pebbles, bark chips and other soft surfacing materials can look amazing in a garden design. Like the look of these over typical trellis for vertical growing. perfect for small gardens where there isnt much space – grow upwards instead of out!